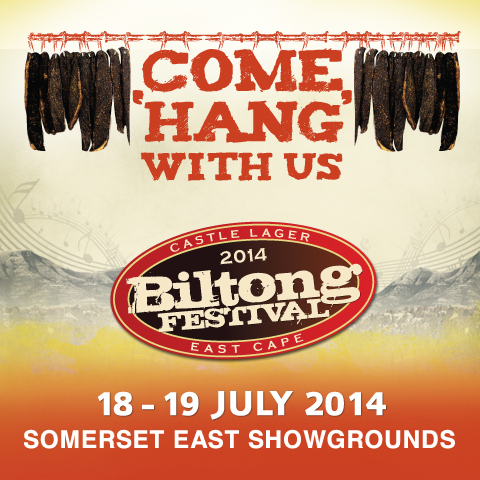 Come hang with us at the Castle Lager East Cape Biltong Festival. Fun and entertainment for the whole family. With winter knocking on our doors, the Karoo is preparing itself for two days of dance, music, stalls, and of course… Biltong. Somerset East’s 24th Biltong Festival will be held on the 18th and 19th of July this year, and promises to be jam-packed with fun. Bring your jacket, dancing shoes, and a healthy appetite for the annual showcasing of South Africa’s best Biltong.